Come watch the movie, "I Can Only Imagine" with us! 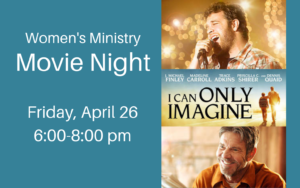 Women's ministry is hosting a movie night for all women and girls Jr. High and older (movie is rated PG). We'll spend some time discussing the movie afterwards. 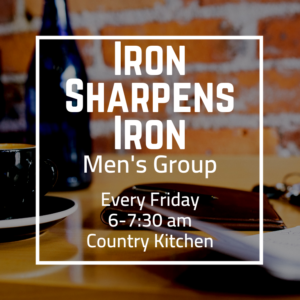 There will be popcorn, snacks & refreshments. 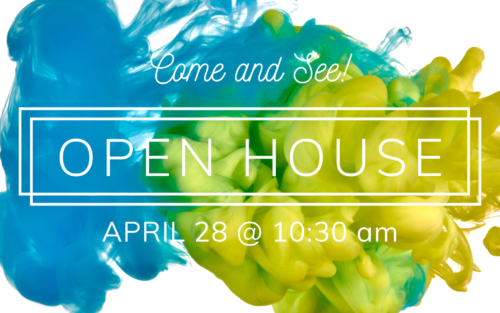 We hope you'll plan to join us!